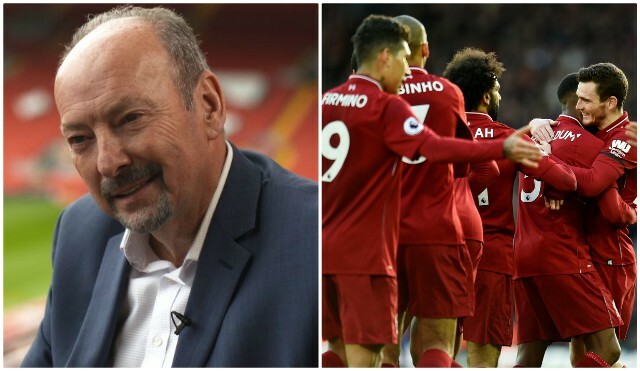 Liverpool chief executive Peter Moore has called on fans to replicate the superb support shown during Saturday’s win over Bournemouth for the rest of the season. A fiery atmosphere from before the game up until beyond the final whistle proved the perfect remedy in diminishing evident tension in the recent draws with Leicester and West Ham. Jurgen Klopp’s men channelled that same aggression and passion on the pitch with a devastating display on the way towards reclaiming their three point lead at the top of the Premier League. Rarely does such a significant team bus greeting prior to kick-off fail to have the intended impact when it comes to this Liverpool team. It has been demonstrated time and time again just how influential energy in the crowd can be in both inspiring Klopp’s side and putting opponents under pressure. Next up is a Champions League Round of 16 first leg against Bayern Munich. Expect atmosphere. Expect drama.